Today I came across an interesting article in the Huffington Post about an amazing way the Netherlands looks after women in the days following birth. I was overwhelmed with what the impact of such care would have meant to myself, and all Canadians. Get this: In Holland a special nurse comes to your home for the first week (or longer) to help with postnatal care not only for the baby, but also the mother. Now, I had a midwife when I gave birth to my son, and one of the best things about midwife care, in my opinion, is that they come to your home for pre and postnatal check-ups. I was so grateful for her (shout out to the Saskatoon Midwives! ), and felt so bad every time I heard of a mother having to travel for her postnatal care. 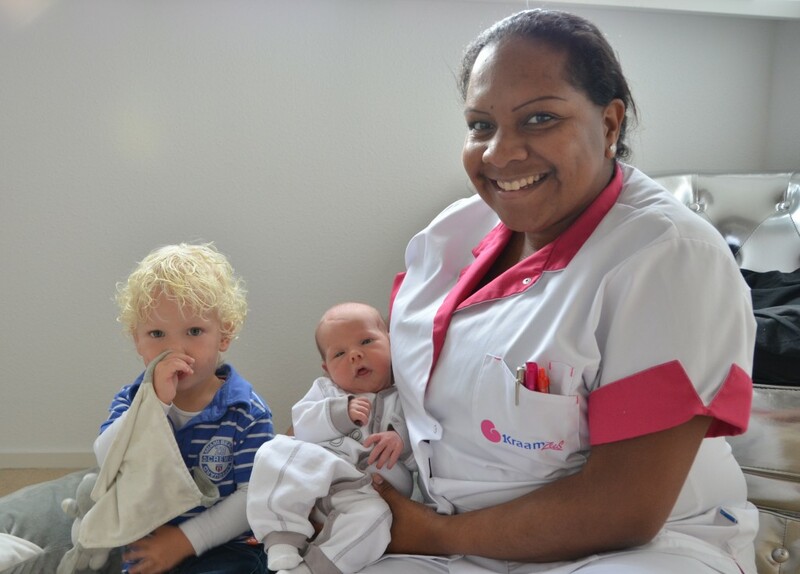 But the Dutch postnatal nurses, called kraamverzorgster, take things to another level. They not only do the regular check ups for mom and baby, and help with breastfeeding as midwives do in Canada, but they come to your home for a full 7-8 hours a day, acting as a caregiver for the mom's well being and ensuring she has all the support she needs. Including helping with older children. The kraamverzorgster will even cook the mom breakfast every morning. Wait, whaaatttt? The hardest thing for me in the first few days after my sons birth was not sleep, as so many think. It was EATING. Every time I attempted to even heat up a cup of coffee in the microwave, my son squawked and it was back to breastfeeding. I truly think the first postnatal month I ate less than I ever have in my entire life. Help with food during this time is so important because of the trauma your body has just gone through, and the extra energy breastfeeding takes. In this blog from an expat in the Netherlands she explains that the kraamverzorgster would even run errands for her! Wow, what a resource. I think any of us who have experienced having a child here in Canada realizes how amazing this would be, and how much we can learn from this Dutch postnatal care goddess program. These beautiful nurses also do various other things like household chores (hello new baby laundry), logging all the poos and pees (we all remember that panic don't we! ), and monitoring the baby's general health. And all of this is paid by health care! So what can we do, mamas, to get this going at home in Canada? Spread the word and insist on better support from our health leaders? 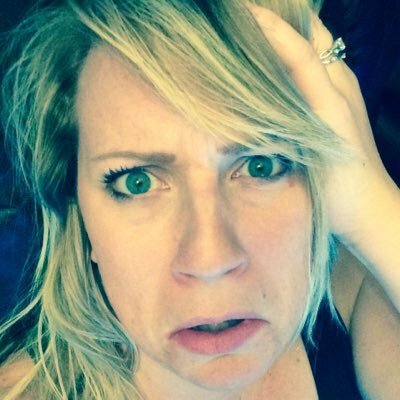 I have little hope of that happening, so maybe instead we spread the word about this being the best gift idea ever for new moms. Forget the diaper cakes and cute outfits; the next time one of your friends announces they are pregnant, get everyone to pool their money and fly over a kraamverzorgster from Holland. I think we can all agree, it would be the most life changing gift to ever be given!